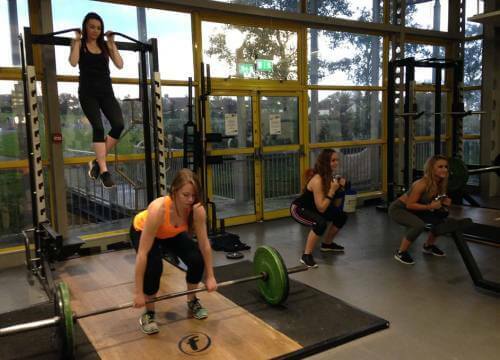 with over 70 classes filled with motivation & fun suitable to all levels of fitness, crowborough leisure centre is the place to achieve your goals! 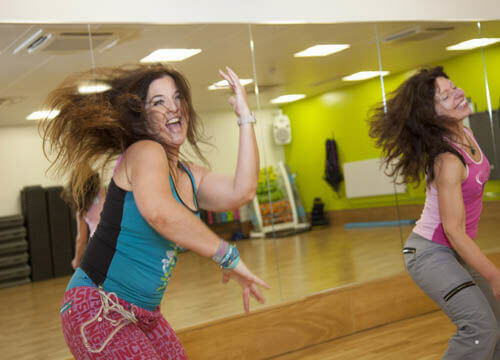 Our 3 studios host a huge variety of classes. 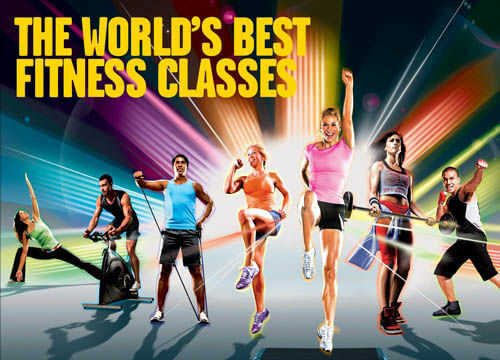 We offer high energy classes such as Zumba, body combat & circuits and toning & conditioning classes such as body pump & body conditioning as well as a host of other classes including yoga, pilates and aqua fit. From gym circuits to small group training, we utilise a whole range of gym equipment from cardio equipment, resistance machines, kettlebells, battling ropes, TRX and more. If it gets results we’ll use it! Strength and Conditioning is a small group training session for people who want to get all the benefits of training with free-weights but don’t know where to start. If you are new to the class you must complete the foundation stage before taking part. We also have a 1418 strength academy– a supervised session with one of our coaches making sure this age group use free-weights safely & effectively. Covering the basic lifts such as squats, deadlifts & presses; as well as accessory work with dumbells, kettlebells, medicine balls, and bodyweight exercises. We limit this session to just 6 participants to ensure a high level of quality coaching. Looking for something gentle? 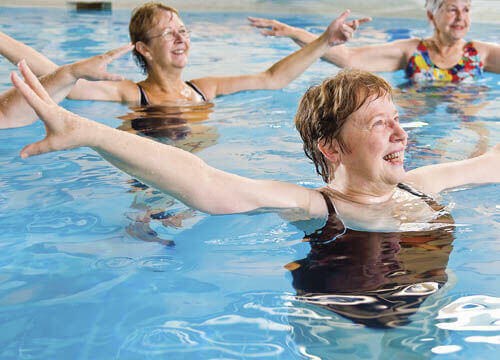 We have aqua rehab running every Wednesday morning from 11:00am-12:00pm. This is a low impact class where you use the natural support and bouyoncy of the water to get your body moving.